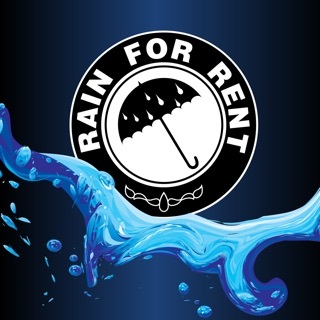 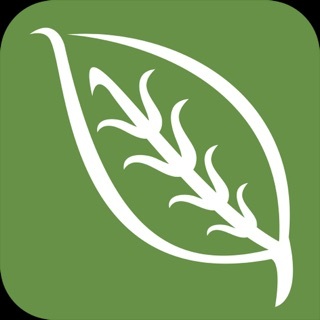 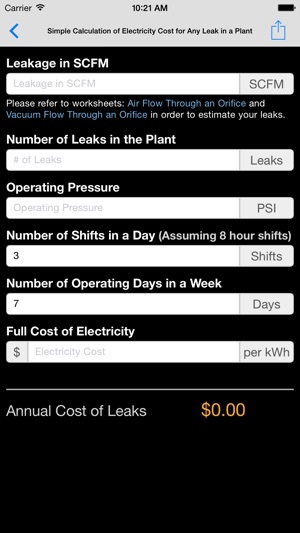 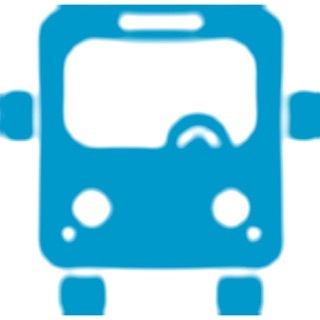 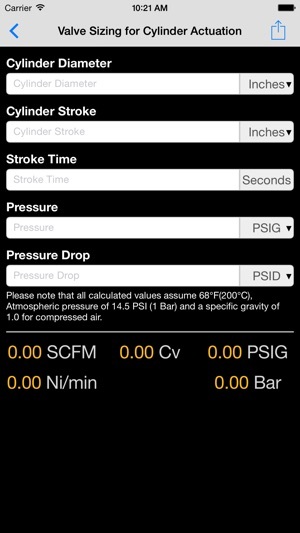 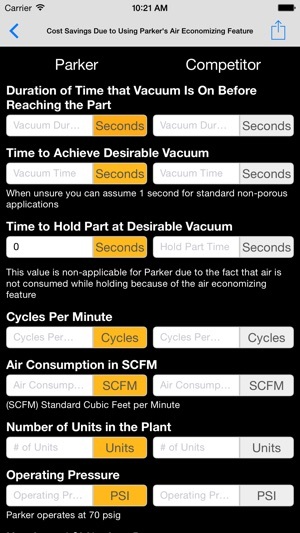 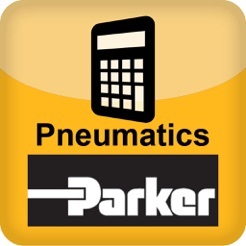 The purpose of this iOS application is to provide users and designers of pneumatic systems with a handy collection of compressed air cost calculators, conversion tools and air valve (Cv) and flow (CFM) calculation for air cylinder actuation. 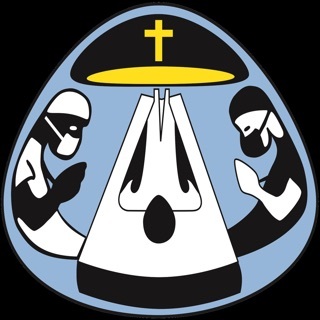 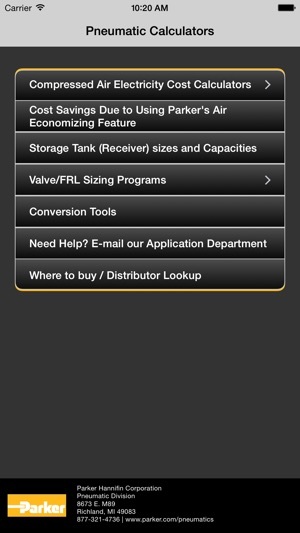 The application provides the user with the ability to email the results as well. 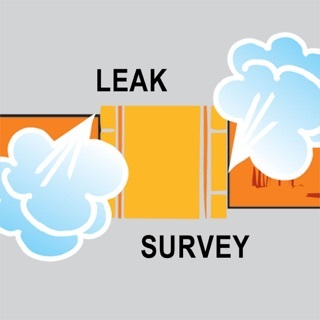 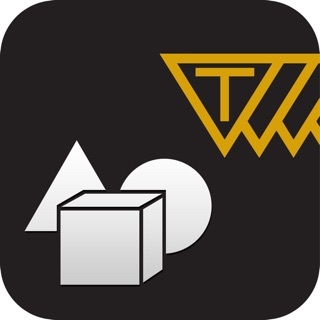 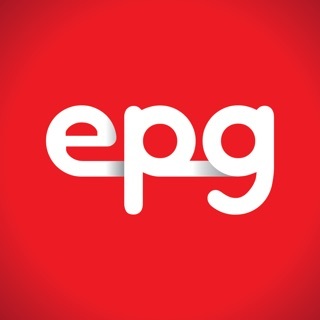 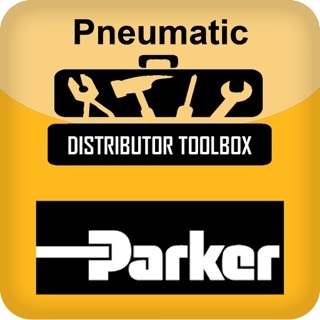 A very helpful app for sizing pneumatic components.